The following individuals generously donate their time and talents to guide MCB through their leadership on the board. Board members play a major role in determining what programs and services MCB provides. MCB is an organization run by the members, for the members - an organization where your voice is not only welcome, but considered vital. If you have input, please do not hesitate to contact a board or staff member. 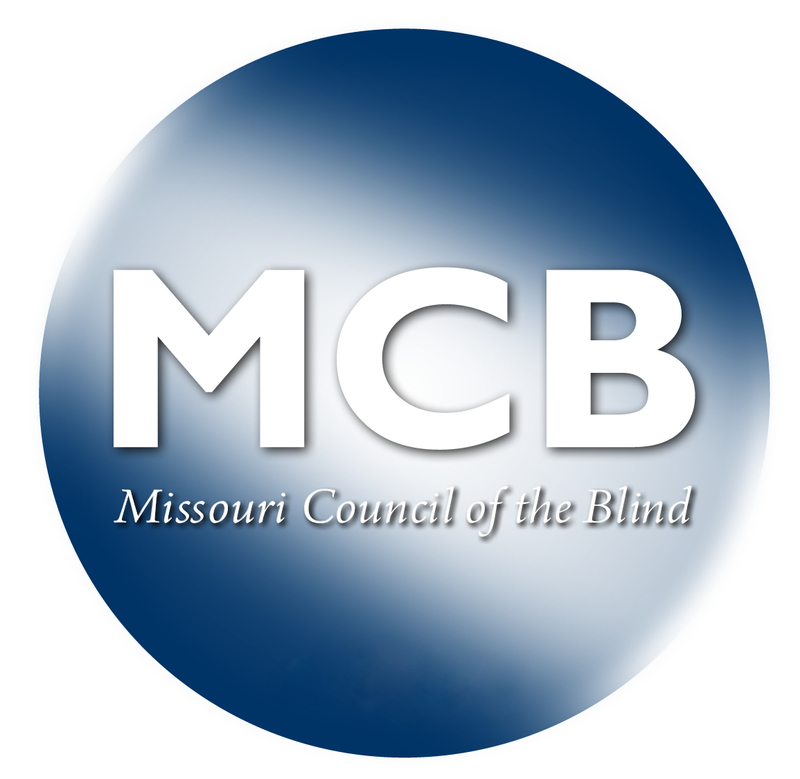 MCB maintains its administrative office in St. Louis, Missouri. The office is managed by the Executive Director, and employs a staff of full and part time personnel. Feel free to contact the office with any questions or concerns you may have. Applicable hours, addresses, and phone numbers are listed below.